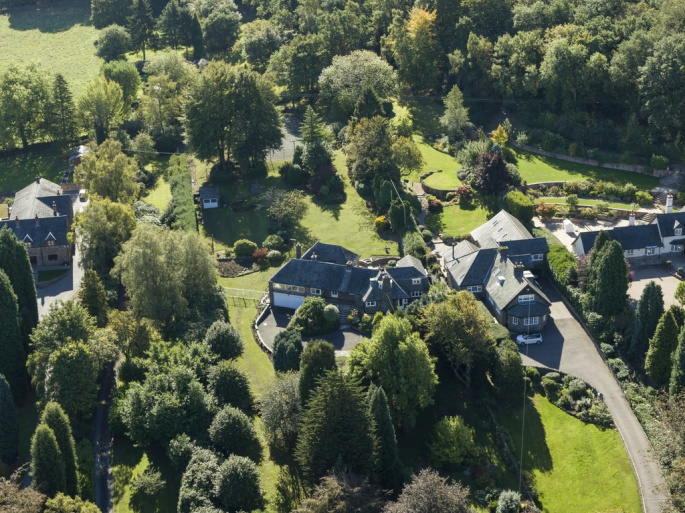 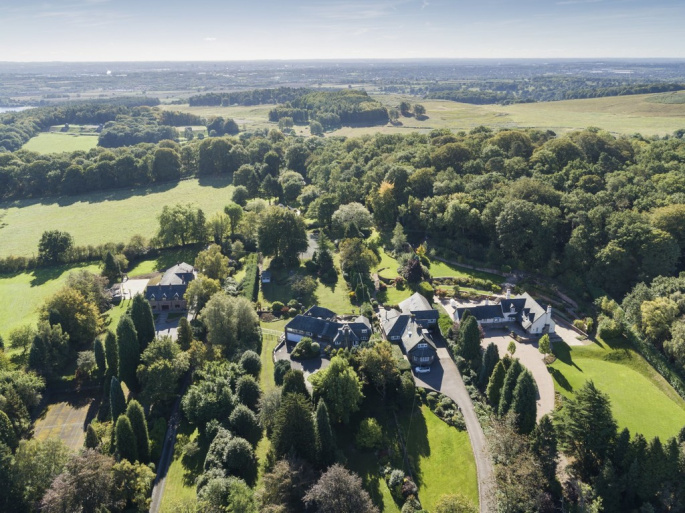 John German are delighted to offer this UNIQUE, impressive residence NESTLED WITHIN A BREATH-TAKING LEICESTERSHIRE COUNTRYSIDE SETTING which is renowned for a QUIET AND PEACEFUL LUXURY LIFESTYLE. 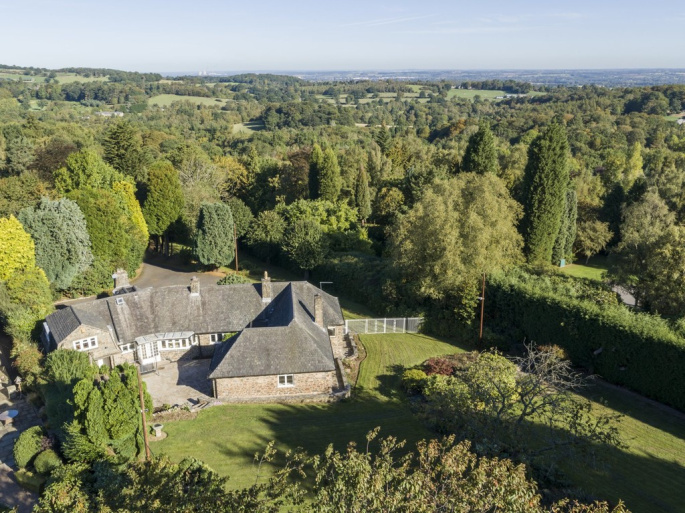 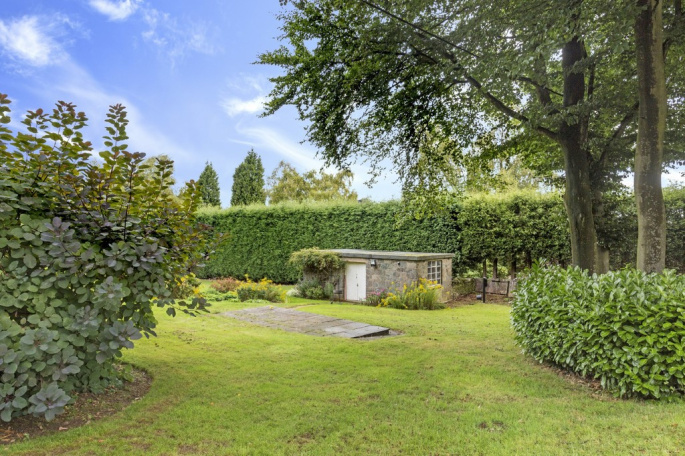 Situated within a private 2-acre garden plot, Grey Roofs is positioned at the heart of a mature tree lined driveway through a stone walled entrance which has remote controlled wrought iron gates. 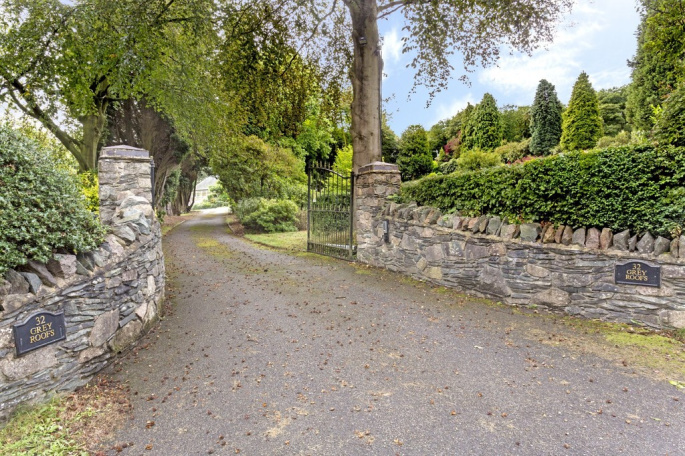 There is a beautiful natural stone frontage with planted borders that adorns the front façade and steps lead up to the front entrance. 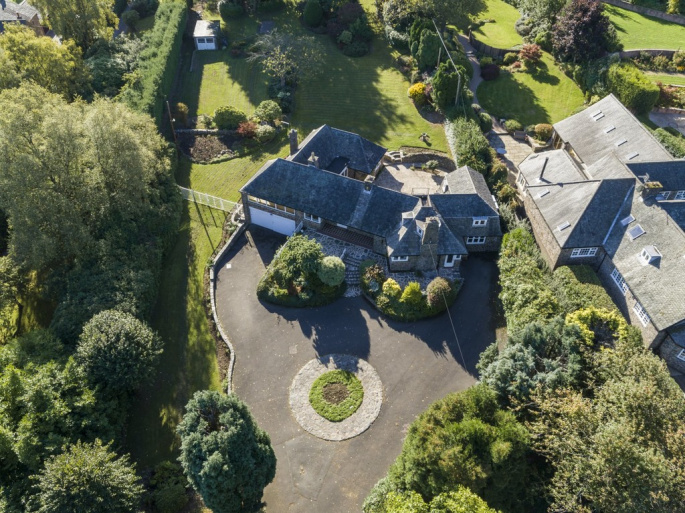 The Swithland slate roof line is a unique and superb feature from where the house gets its name. 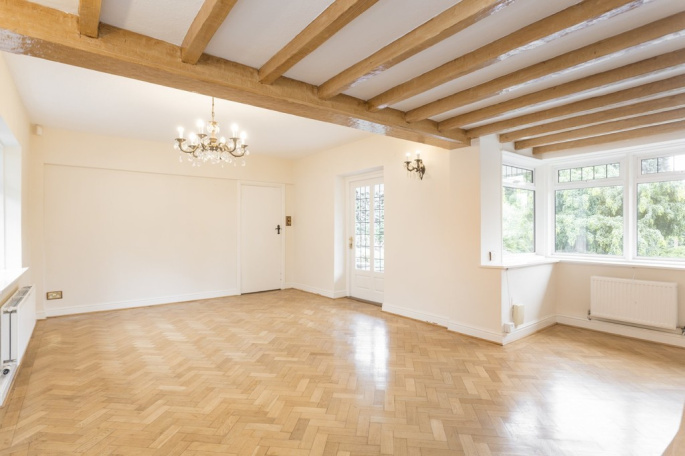 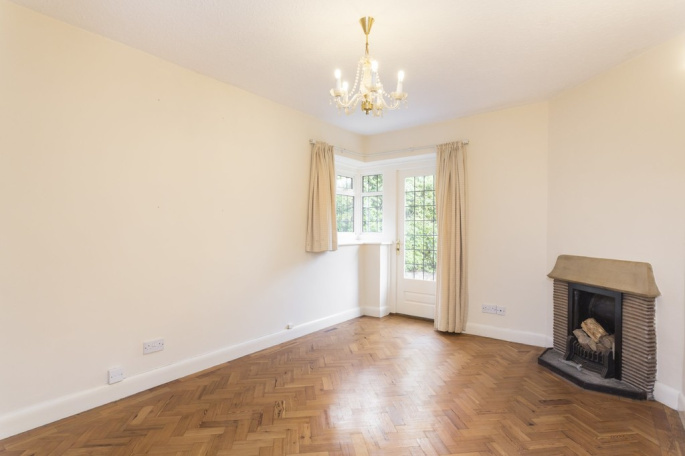 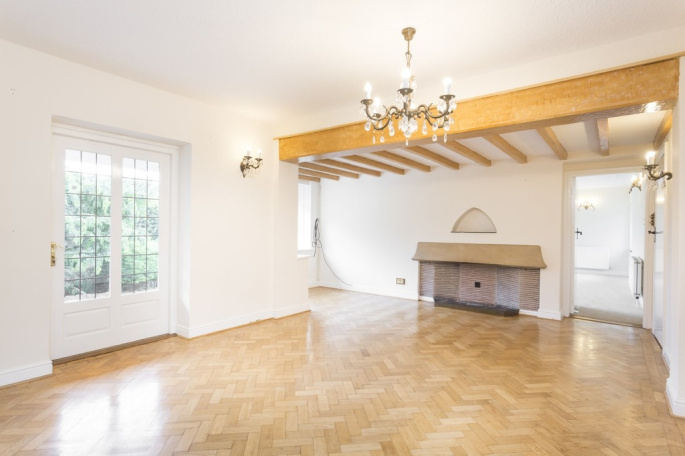 The entrance door opens into the drawing room which has beautifully laid parquet flooring, plenty of natural light from both front and rear elevations, exposed natural wood beamed ceiling and a decorative period stone and tiled fireplace. 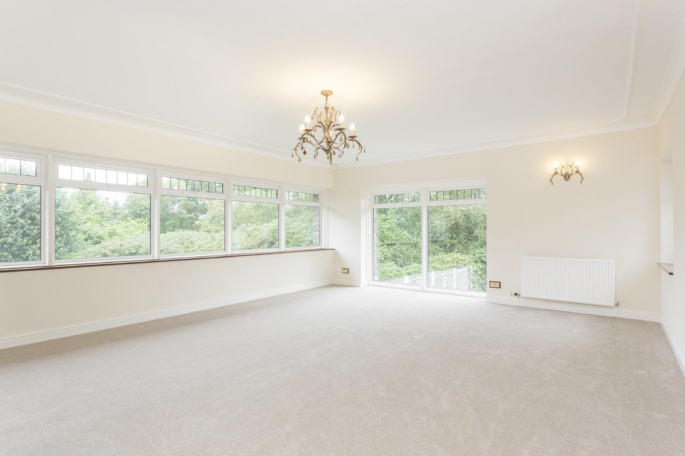 A leaded door leads to the front balcony with two further internal doors proceeding to the inner hallway and the family room which is impressive in size, with a modern marble fireplace and windows provide stunning panoramic views over the landscaped gardens and grounds. 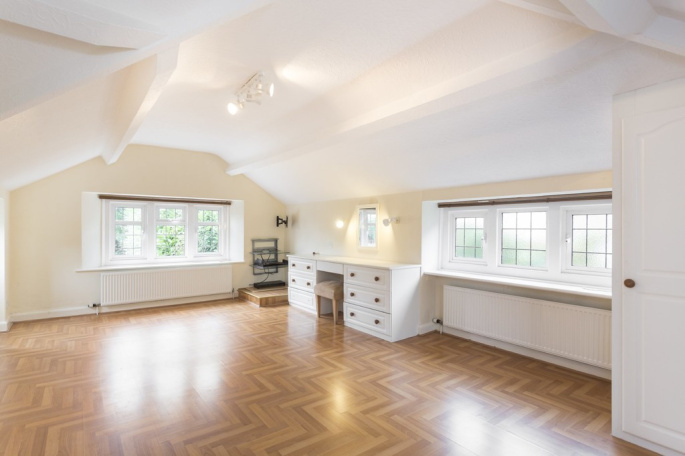 The inner hallway has windows and a door out to the courtyard and gives access to two double bedrooms including the master, the family bathroom and a separate WC. 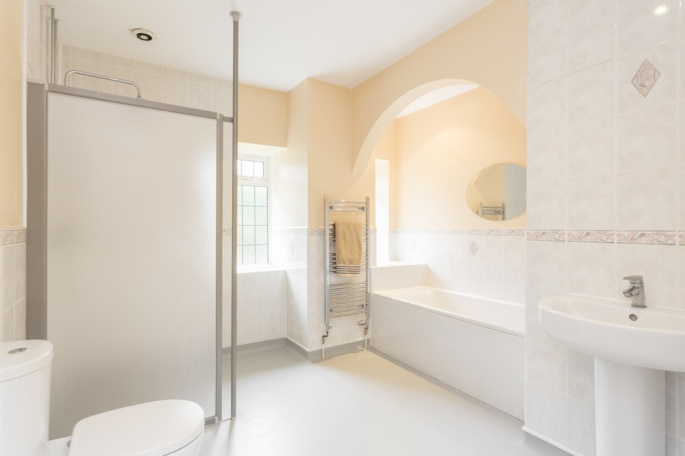 The large family bathroom is partially tiled throughout with an arched recess with bath, walk in drench shower, WC, wash hand basin, heated towel radiator and a leaded window. 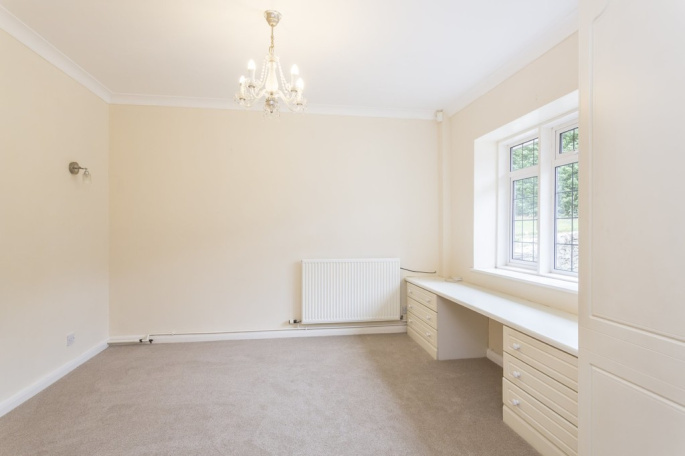 The master bedroom is a superb size room with fitted furniture and dual aspect windows providing views across the side and rear gardens. 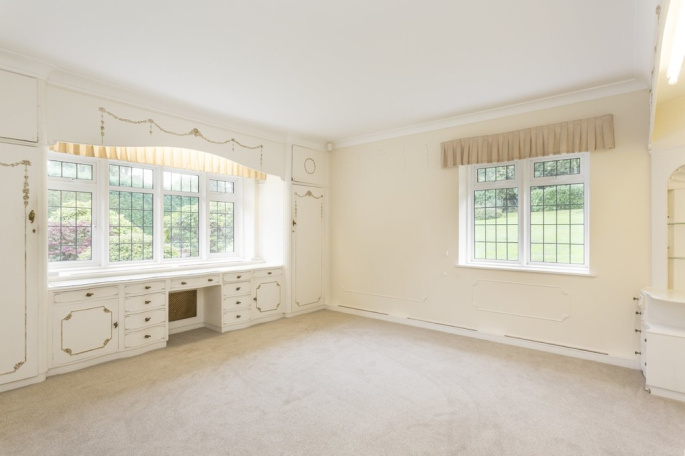 Bedroom two is also generous in size and has built-in furniture with a window overlooking the courtyard garden. 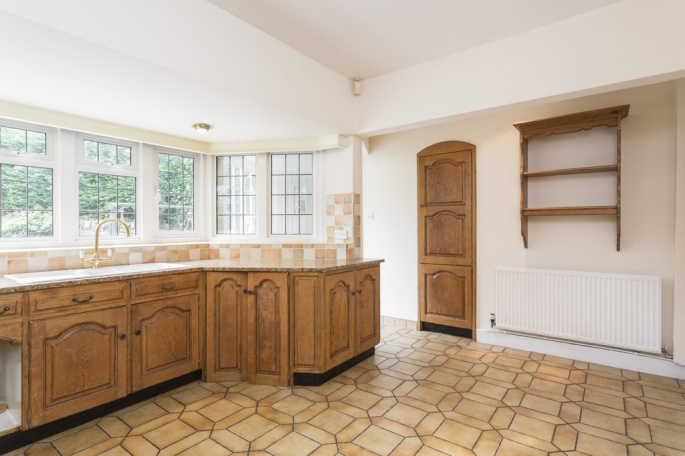 Off the main entrance hall is the kitchen which a range of base and eye level units, an integrated hob and oven, a bay window, tiled flooring and a door leading out to the rear elevation. 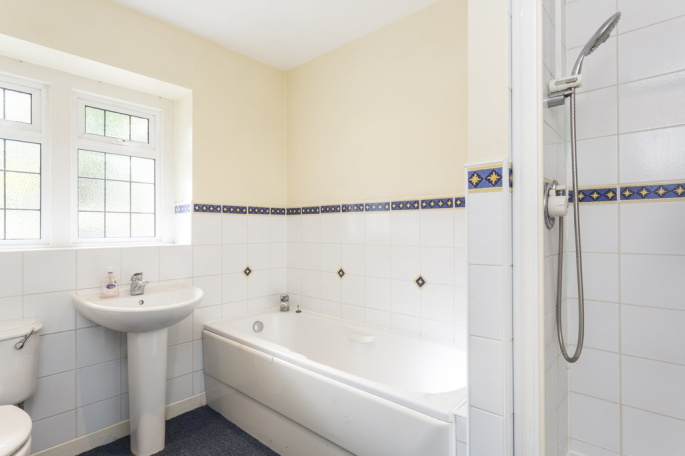 On the ground floor there are two further bedrooms and a further bathroom, which is fitted with a bath, separate shower cubicle, WC and a wash hand basin. 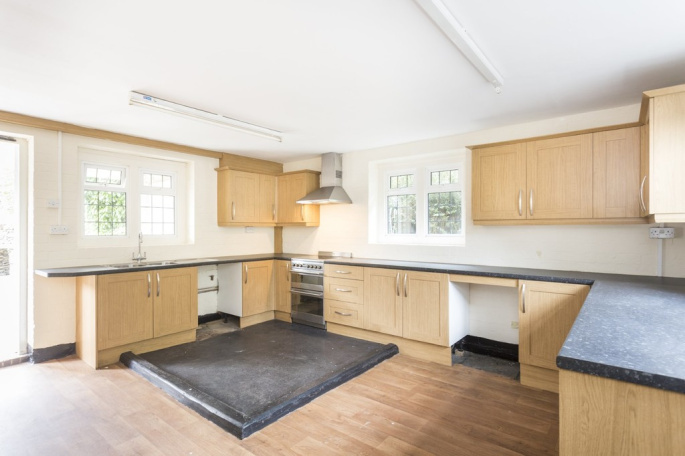 Completing the ground floor accommodation is a second kitchen which is accessed from the patio area. 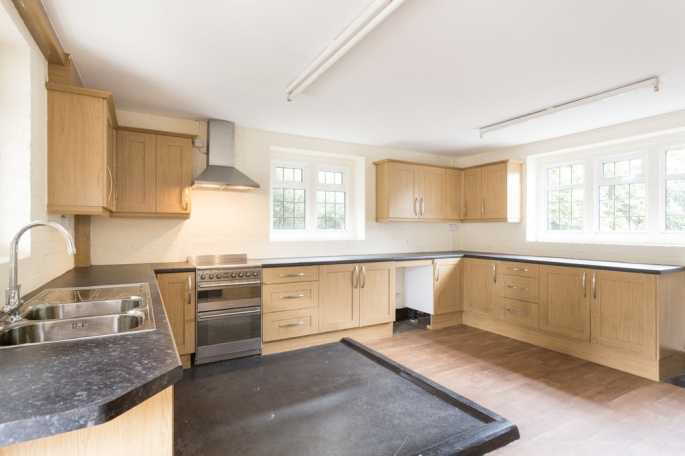 This is fitted with a range of base and eye level units, stainless steel sink and drainer unit and integral appliances including a cooker and an extractor hood. 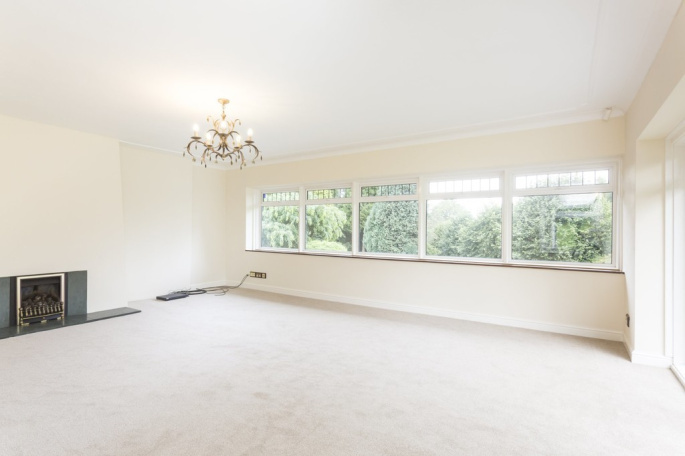 Arranged on the first floor are two further double bedrooms; the first is an impressive size and has windows to all sides. 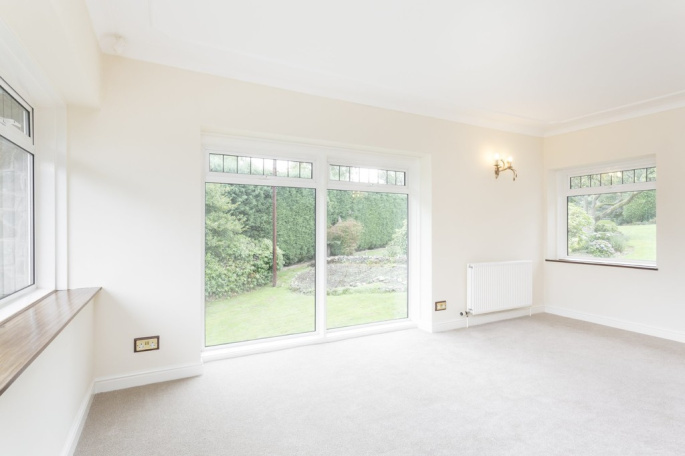 The second bedroom has dual aspect windows overlooking the front approach and gardens. 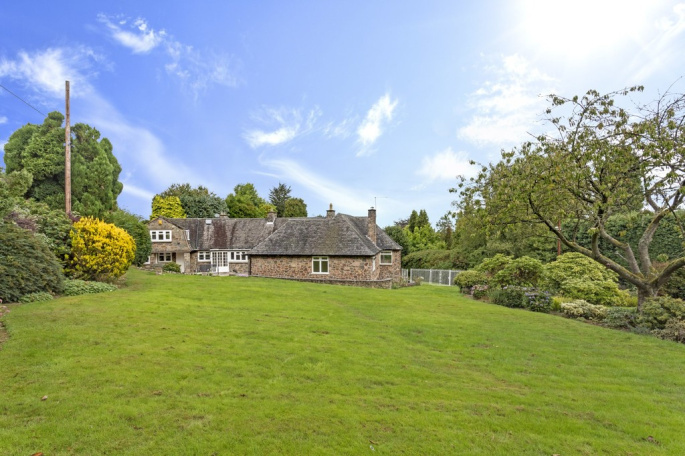 Grey Roofs is the ideal family home setting, with the gardens and grounds extending to approximately 2 acres (STMS) set within this secluded and extremely desirable part of the Leicestershire countryside. 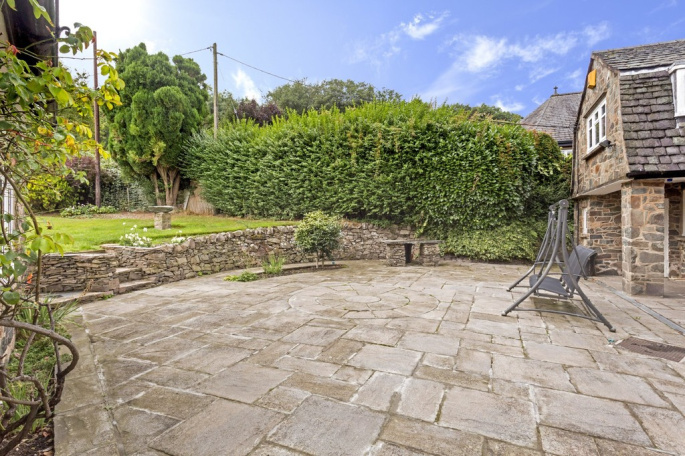 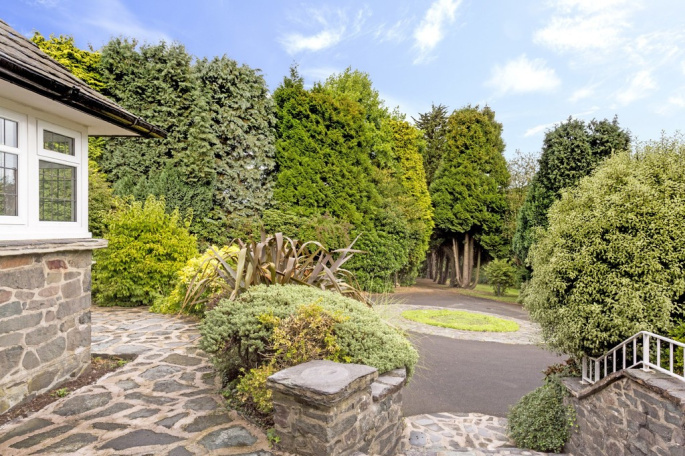 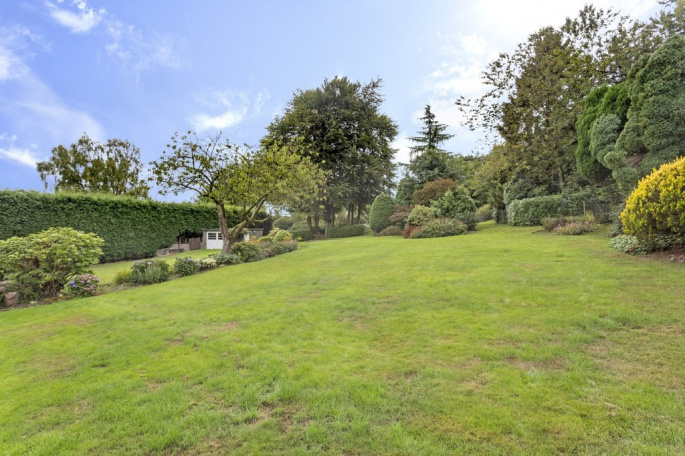 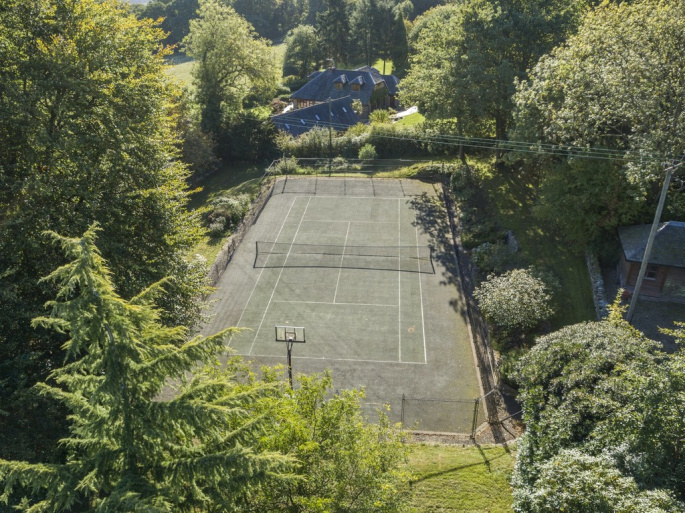 There is well-established planting, a private canopy and within the grounds is a well-maintained tennis court and further useful outbuildings. 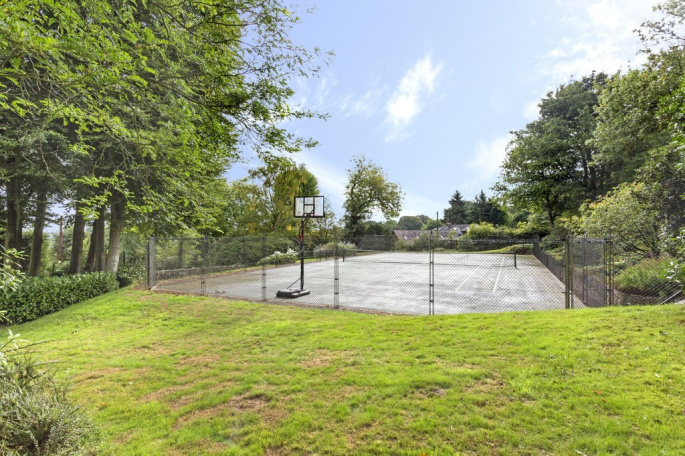 A double integral garage is an superb addition which could offer further use as a gymnasium or games room or for traditional use as a parking garage. 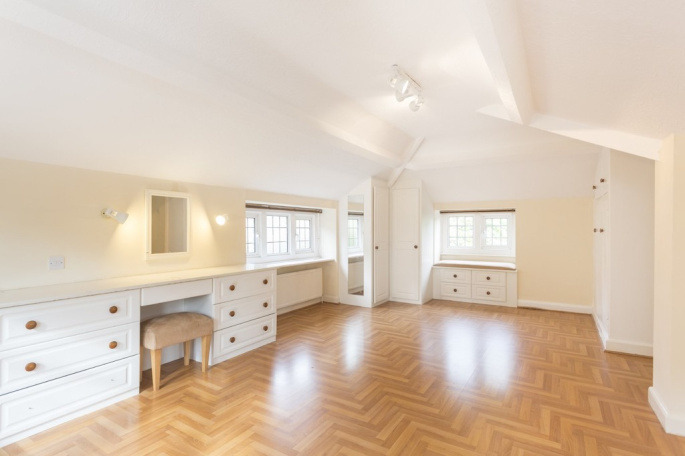 Completing the extensive accommodation is a further outbuilding providing further storage space. 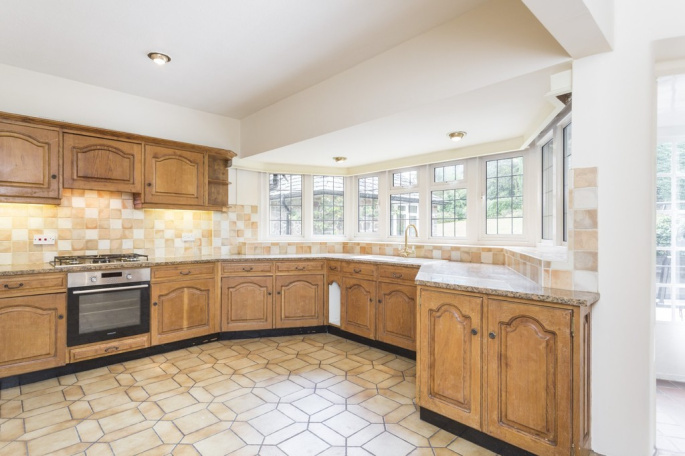 To view this stunning detached residence please contact John German Estate Agents in Loughborough. 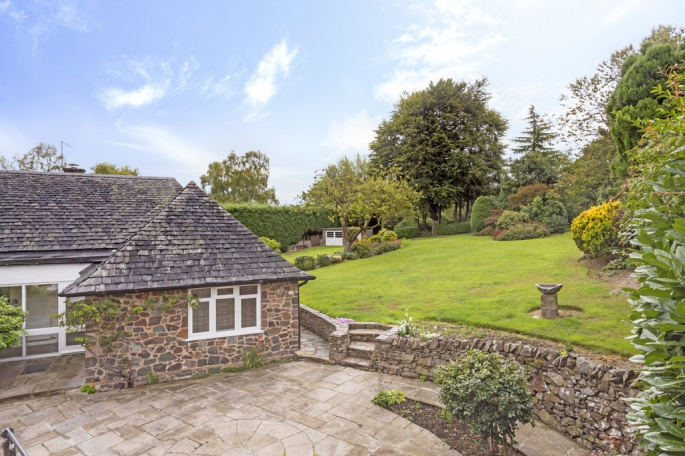 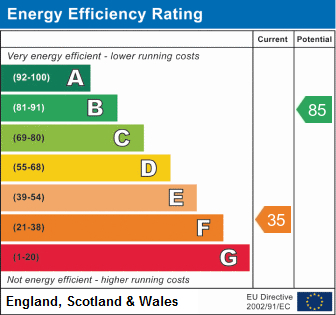 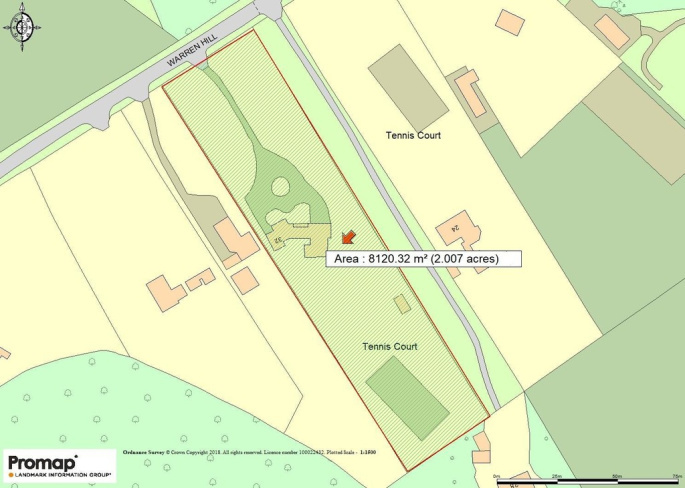 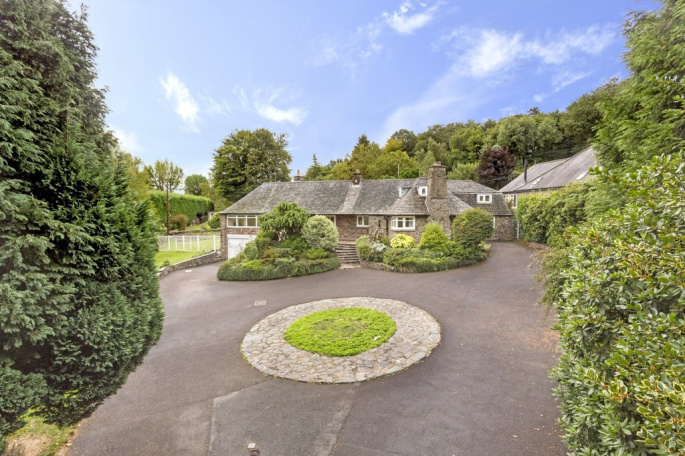 Services; Mains water, electricity and gas are believed to be connected to the property and there is a septic tank which costs £125 per annum, but purchasers are advised to satisfy themselves as to their suitability.